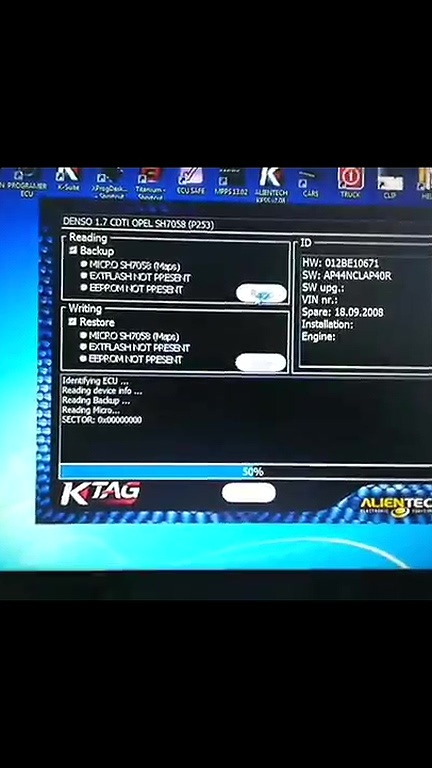 Read write opel Meriva 1.7 denso, Ktag V7.020 red card or Kess 5.017 ? 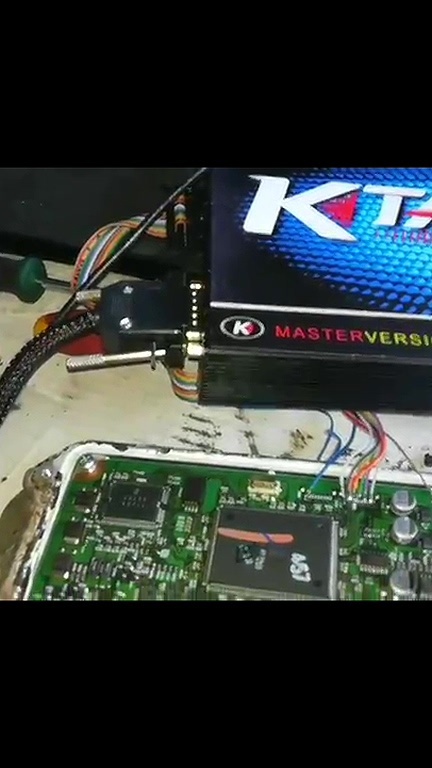 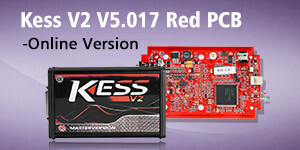 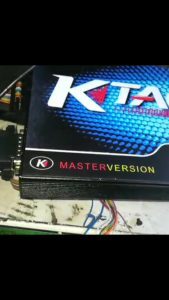 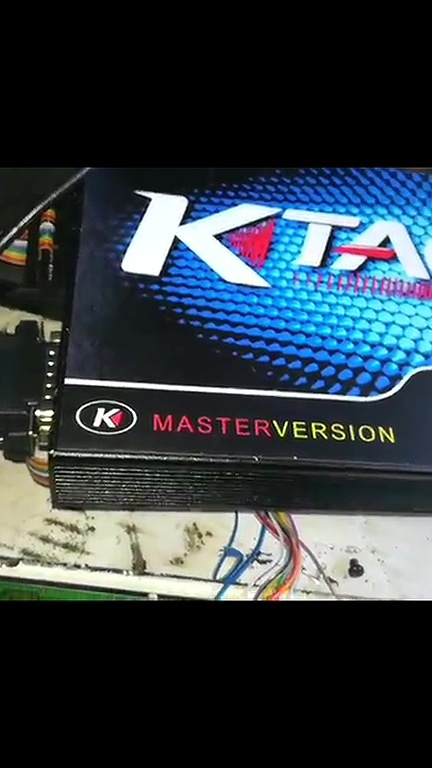 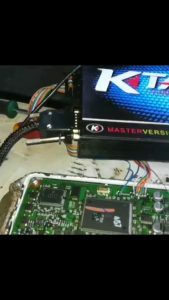 The answer is better use Ktag V7.020 red card for DENSO ECU’s. 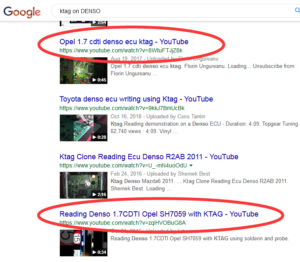 Also you can google, for example ” ktag on DENSO”. 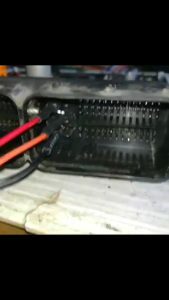 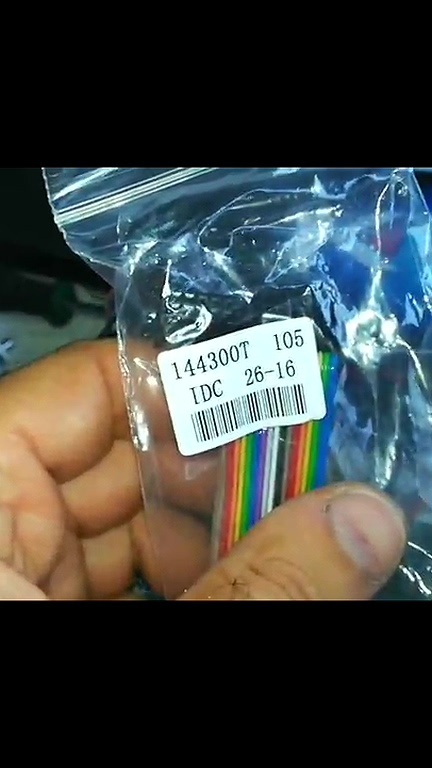 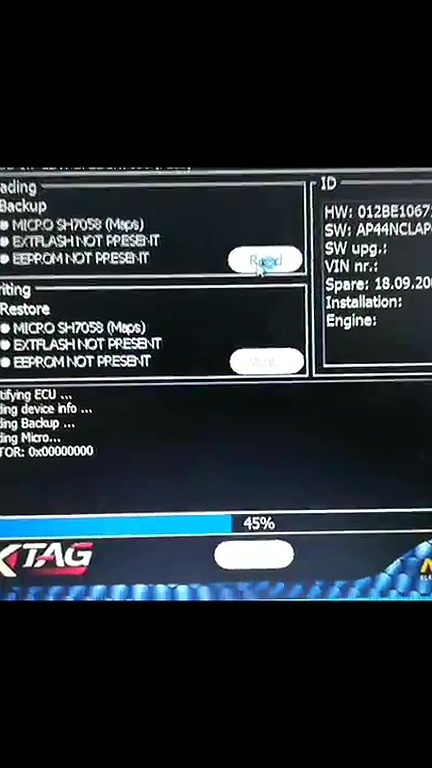 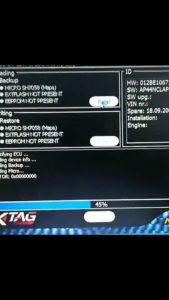 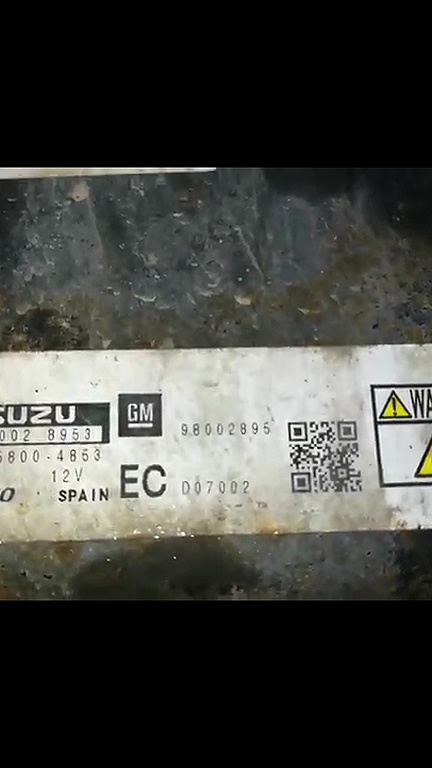 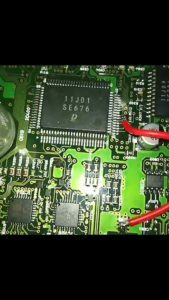 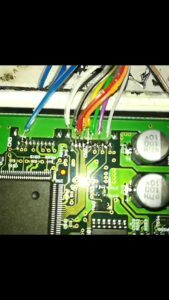 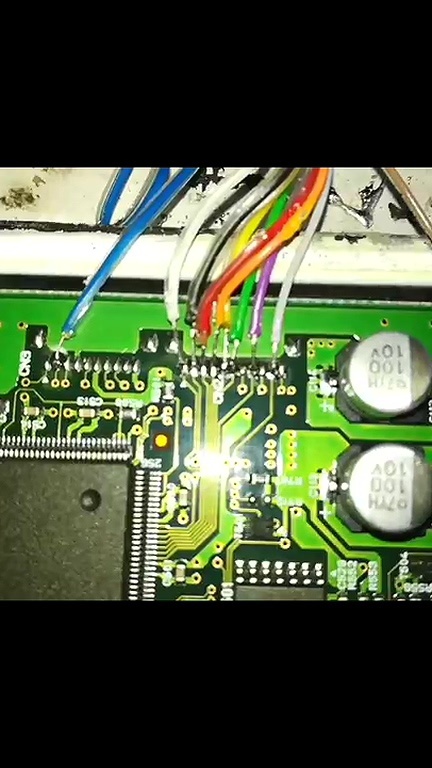 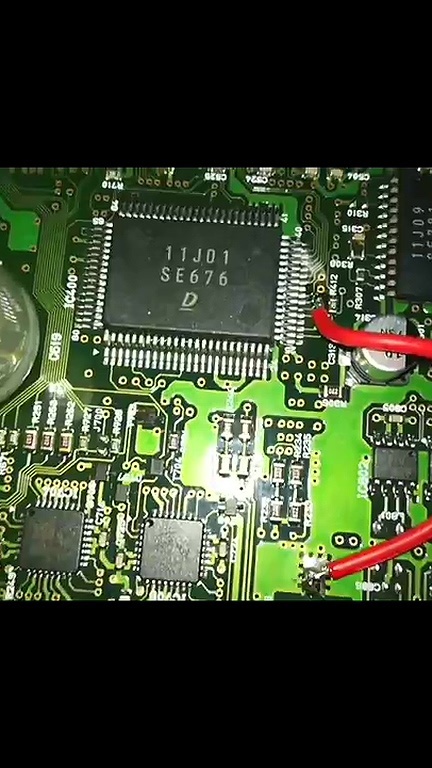 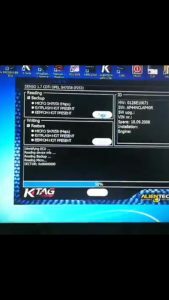 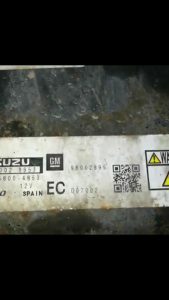 Which ECU programming tool to read mb91f from Suzuki Jimmy?